HIGGS - Barbara T. Departed this life January 23, 2019. Beloved daughter of Ophelia (nee Rush) and the late Kenneth Higgs Sr.; dearest sister of Kenneth Jr. (Lucille) and Bobbie R. (Janice); loving aunt of Russell (Sissy), Bobbie Jr., Brittany, Brianna, Tim (Leacha) and Stephanie Higgs; loving niece of Helen Holston; also survived by a host of other relatives and friends. 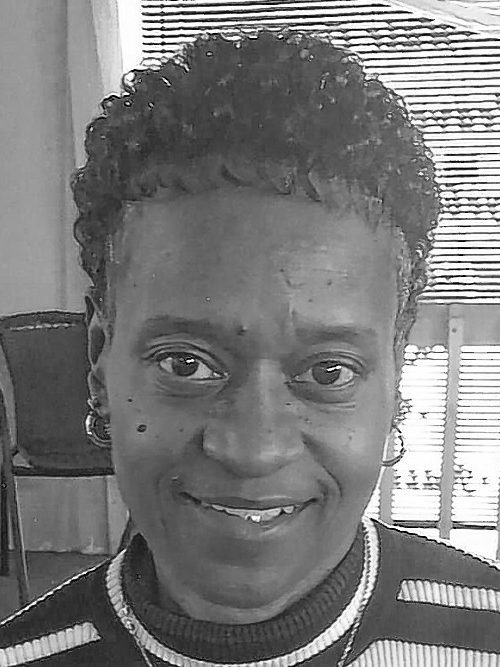 The family will receive friends Thursday, January 31, 2019 10 am - 11 am at Mount Aaron Baptist Church, 538 Genesee St., where funeral services will immediately follow. Rev. Dwayne Jones officiating. Interment Forest Lawn Cemetery. Arrangements by Thomas T. Edwards Funeral Home, Inc. Please share condolences at www.thomastedwardsfuneralhome.com.